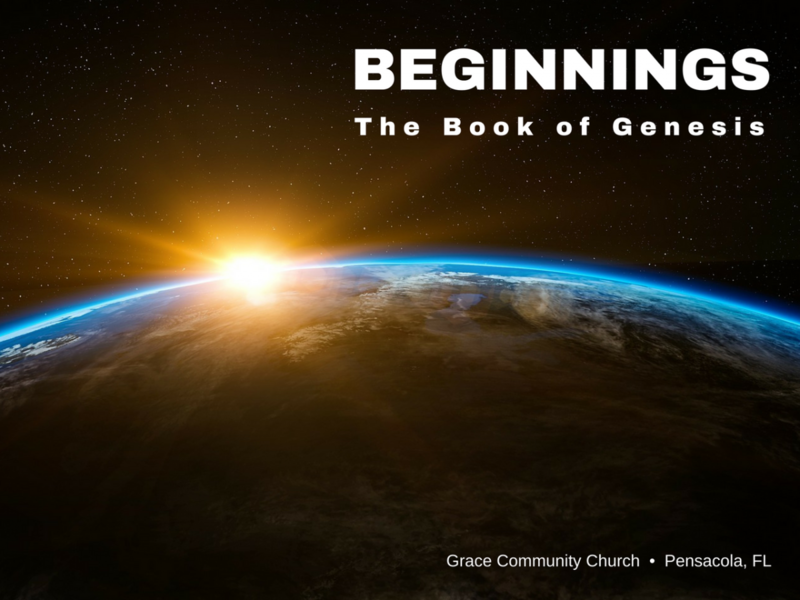 In Genesis 2, we move from the wide angle lens perspective with a view of all of creation to the zoom lens perspective focused on the creation of mankind in the Garden of Eden. Why do you think the Holy Spirit inspired Moses to expand on Genesis 1:26-28? There are many who view Adam and Eve and the Garden of Eden as mere myths or archetypes. How would you respond to these views? How do Jesus and the New Testament writers view this account of the creation of human beings? Eve is created to be a “helper suitable to Adam”. How does the fact that the most common use of the word “helper” refers to the Lord himself being a “helper” of Israel impact your view of the importance and value of women. Since both males and females are part of the image of God in humankind, how should we look at the differences God designed between the sexes? A heated debate is raging in our culture over the definition of marriage. What truths about marriage can we gather from this passage? What does it practically mean to “leave”, “cleave”, “become one flesh”, and be “naked and unashamed”? What can we do to promote a positive and healthy view of biblical marriage in our culture?